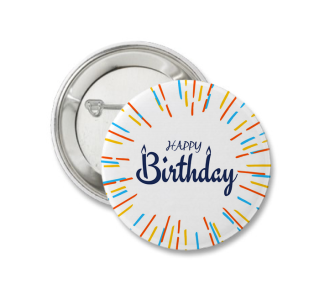 Personalized buttons or badges with pins are extremely popular and simple advertising carriers to wear on clothing. 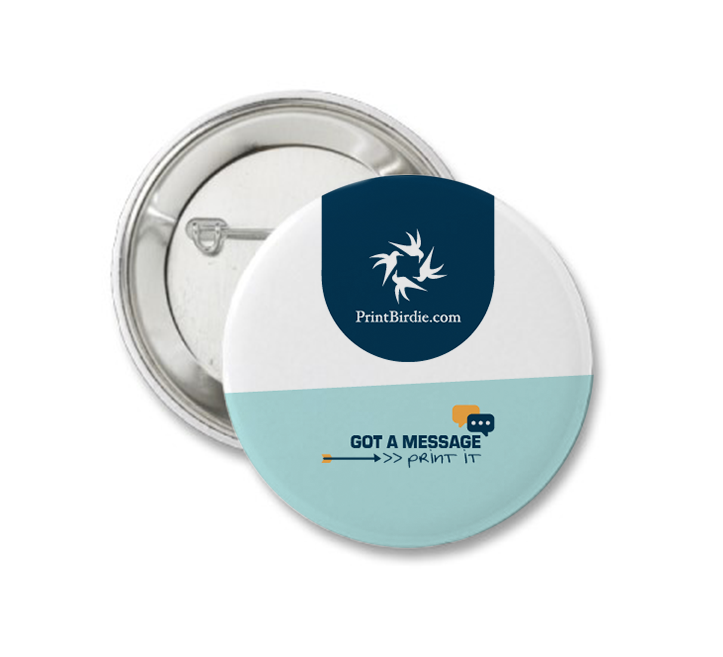 Get more advertising at an event or fair by distributing these buttons to employees, customers, visitors and more! 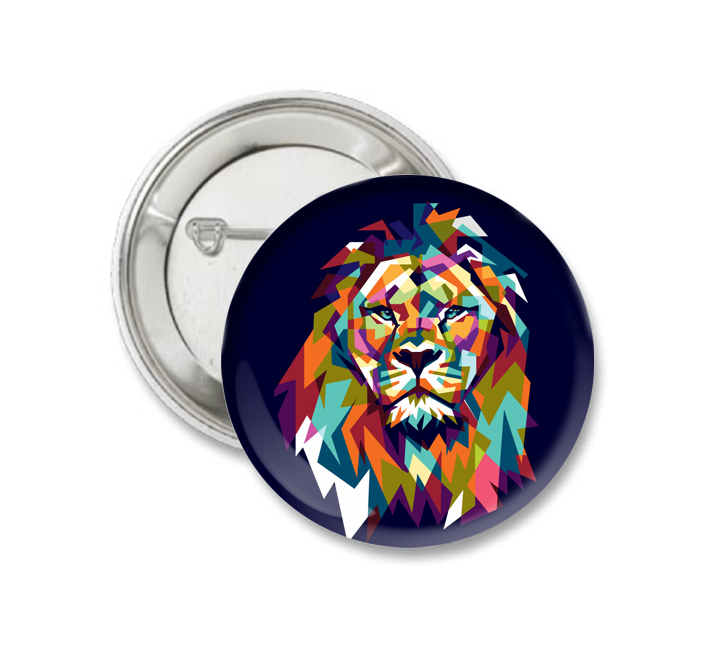 The different types of badges are also available with a resin layer as extra protection (doming) against water, heat, and scratches. 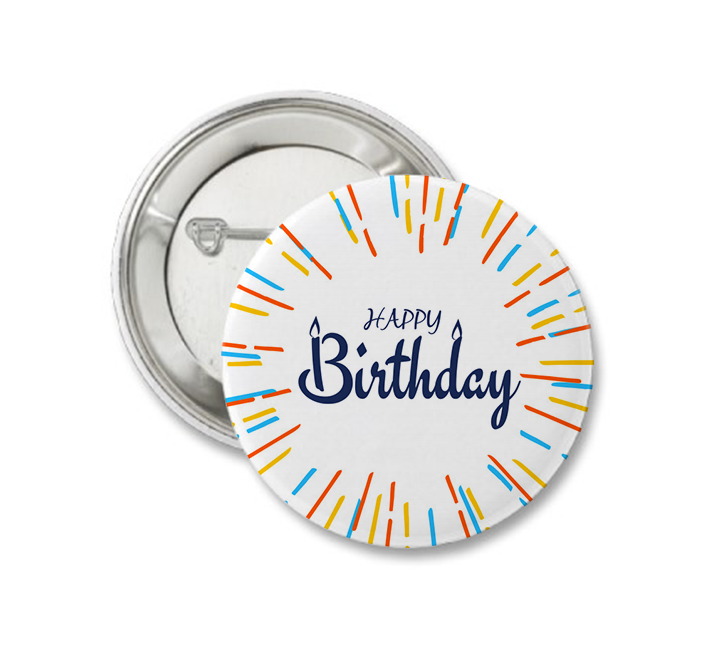 These personalized buttons are available online in the following circular formats: 25 mm, 37 mm, 56 mm and 75 mm. Are you looking for a customized badge or with other specifications? Then start a chat and ask for the possibilities!